Starting off with a highly energetic bassline, expectations of earth-shattering drops and ravaging basslines are sure to follow. 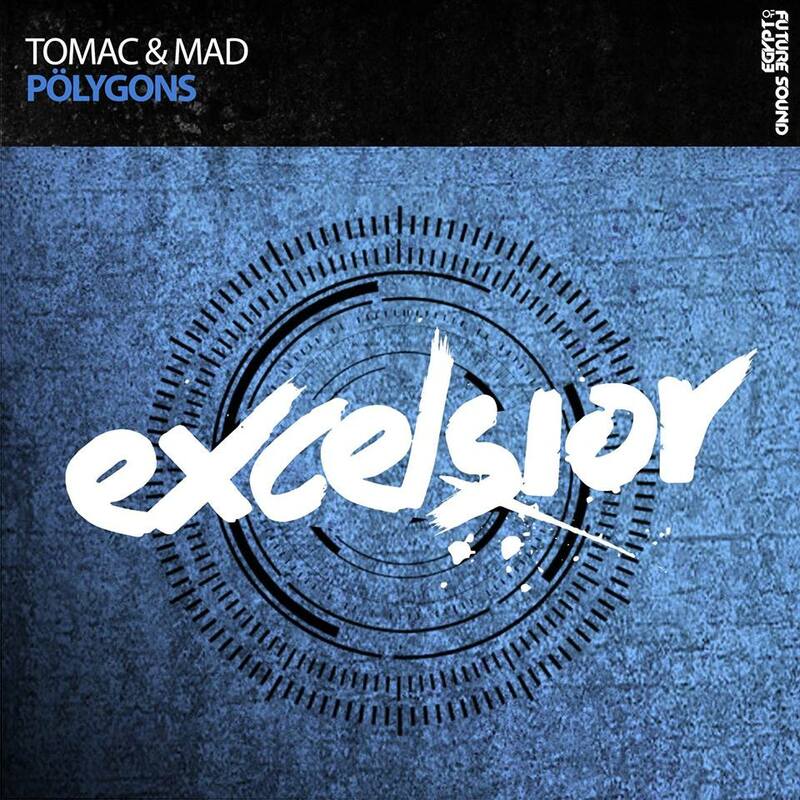 Surpassing these prospects with ‘Polygons’, Tomac & Mad bring their high-octane masterpiece to Future Sound Of Egypt Excelsior, set to cause a chain reaction of fist-pumping and sky-high jumping. High time to secure a favorable spot on the dance floor, because it is going down!